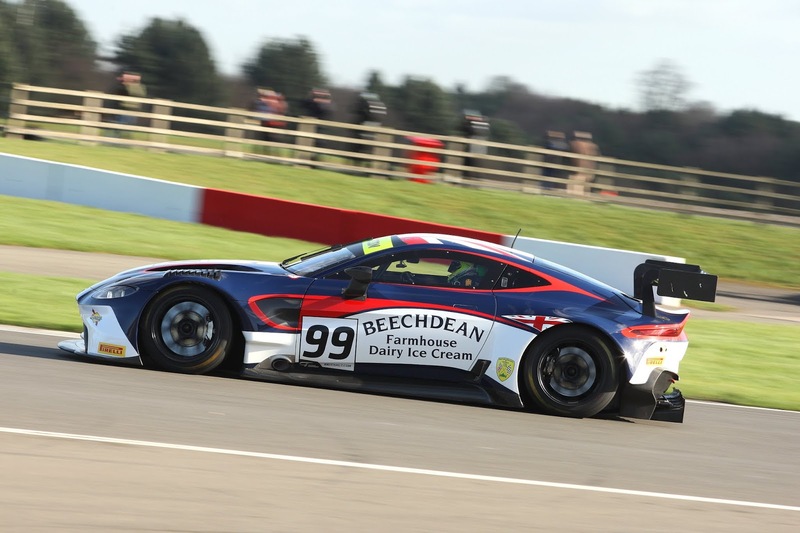 Beechdean AMR will hit the race track of Le Castellet in the morning with their Aston Martin Racing V8 Vantage GT3 in the first part of their new season long adventure into ACO rules racing - this time in the Michelin Le Mans Cup. Originally intended solely for GT3 cars, the Le Mans Cup has quickly morphed into another multi class - multi ability race format with GT3's now sharing the track with twice as many LMP3 cars. 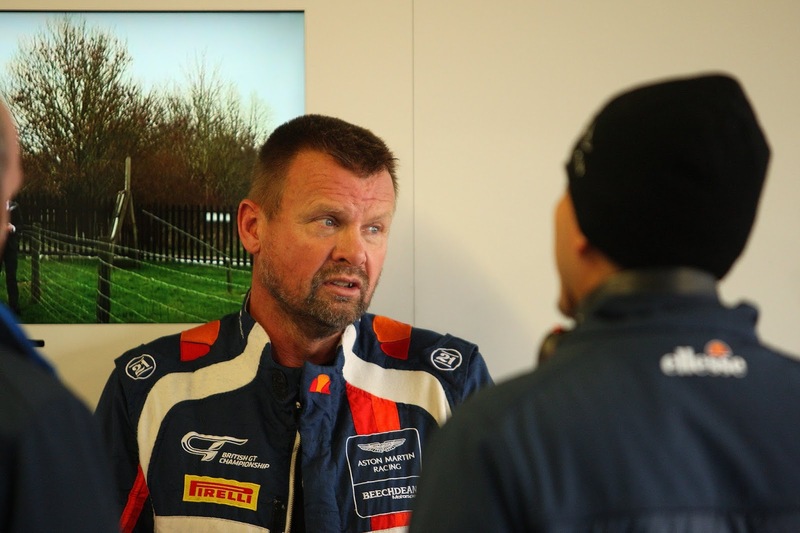 Having already entered into the bigger European Le Mans Series (and won) with their Vantage GTE back in 2016, a one off appearance in the early years of the World Endurance Championship and two invitations gratefully received to compete at the 24 Hours of Le Mans, Team Principle Andrew Howard has again recruited the driving services of the young Ross Gunn as the passionate Aston Martin racing Gentleman driver strives for his third automatic invitation to compete at Le Sarthe in June 2020 by virtue of winning the Le Mans Cup. No strangers competing together, both have experience of each other with multiple seasons in the British GT Championship, the unsuccessful defence of the ELMS GTE crown in 2017 as well as more recently, their class podium position (3rd) in their first ever running of their new V8 turbo charged Vantage GT3 at the Gulf 12Hr late last year. Today Gunn said that since Abu Dhabi "they have been working closely together to prepare both themselves and their car for the new challenges that the Le Mans Cup will present. 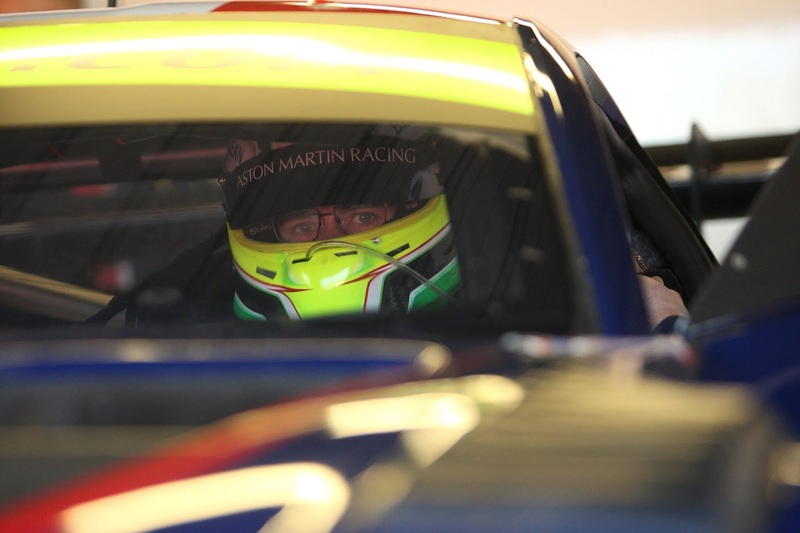 Its hard to gauge just where the combo will fit in amongst the ten GT3 car field for the opening race at Paul Ricard however they will be pushing for the best result possible and good points haul". 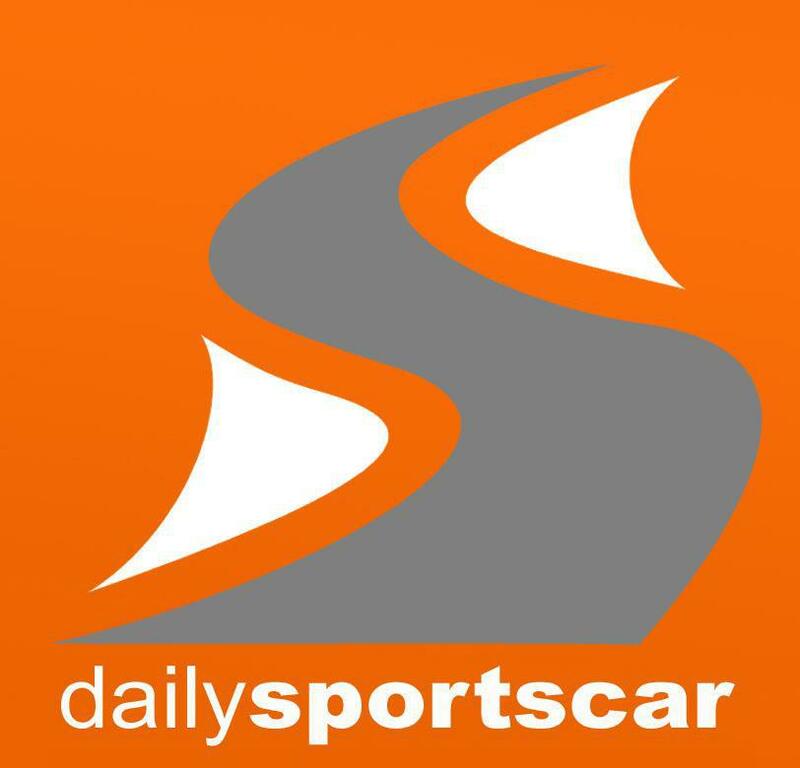 With some officialdom already completed with the cars on track this evening, tomorrows Official Test will see up to seven hours of track testing available ahead of Fridays two 60min Free Practice sessions and Qualifying before the start of their two hour race on Saturday afternoon.